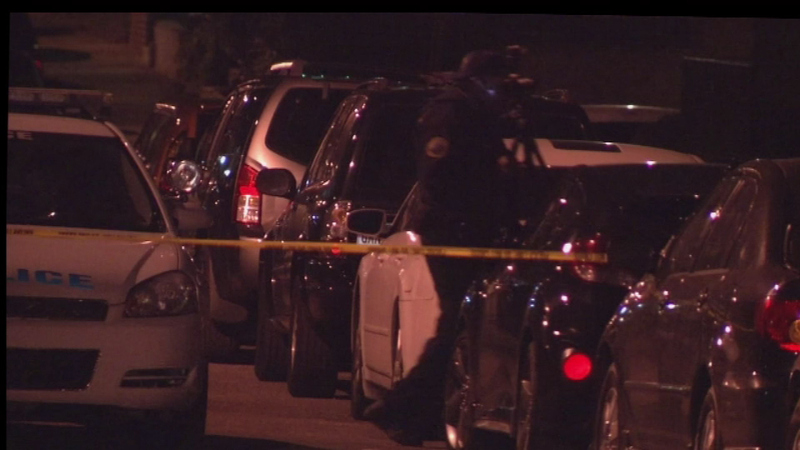 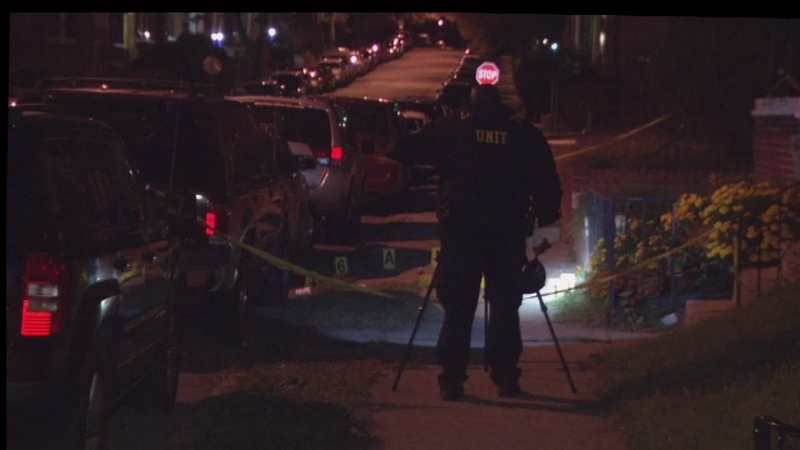 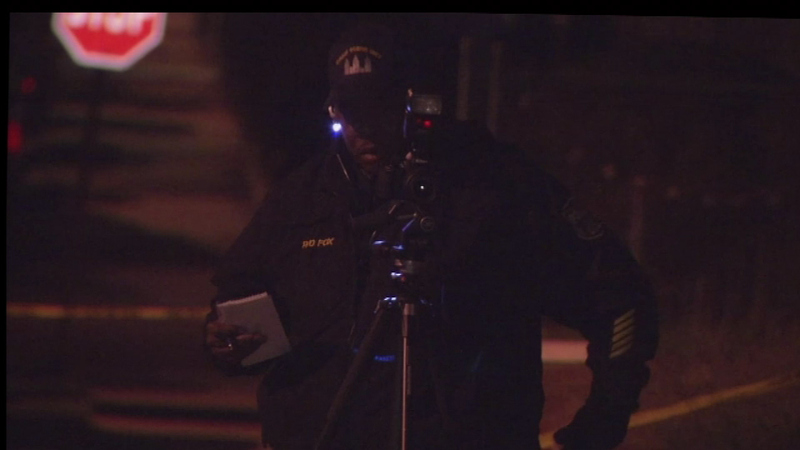 WEST OAK LANE (WPVI) -- A 52-year-old man was shot execution style in the Philadelphia's West Oak Lane section. 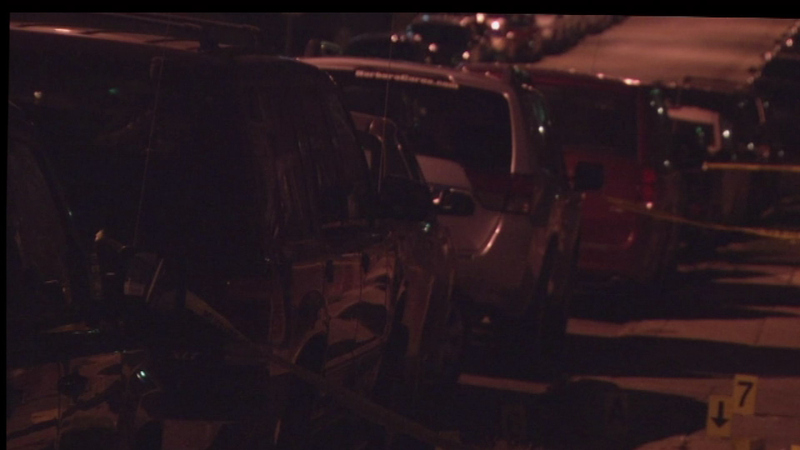 The incident happened around 1 a.m. Thursday on the 6500 block of North 17th Street. 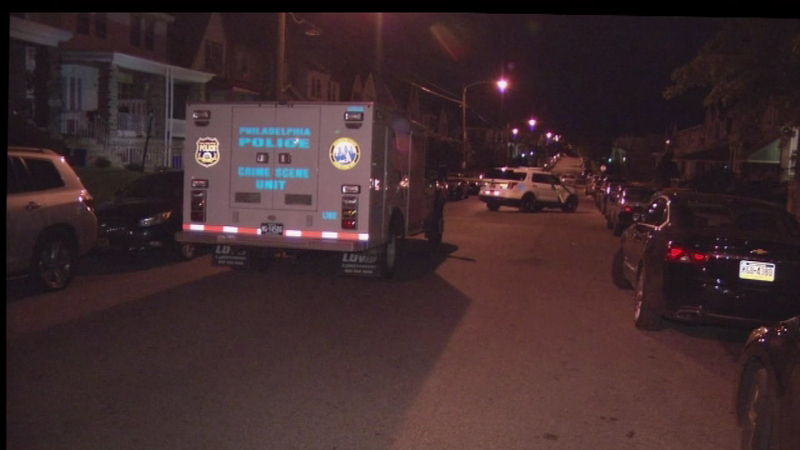 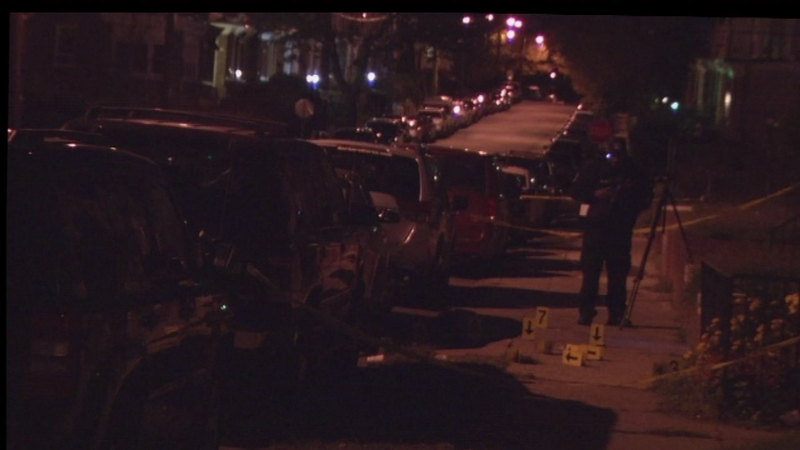 Police say the victim was shot in front of his house after returning from the Sixers game. 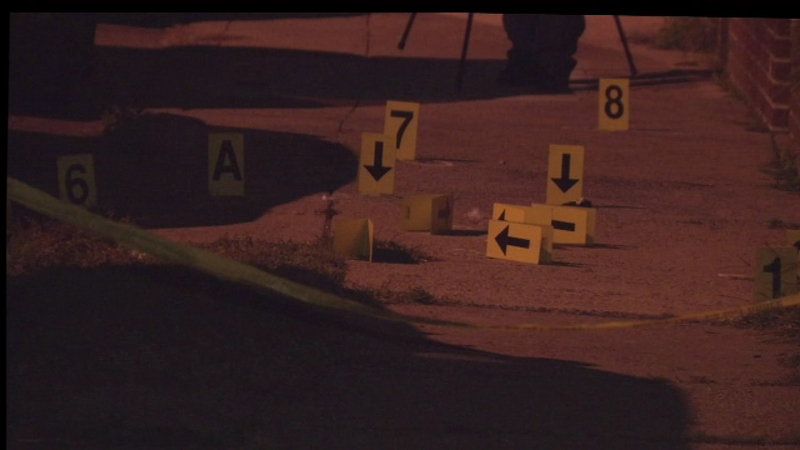 He suffered several gunshot wounds to the chest. 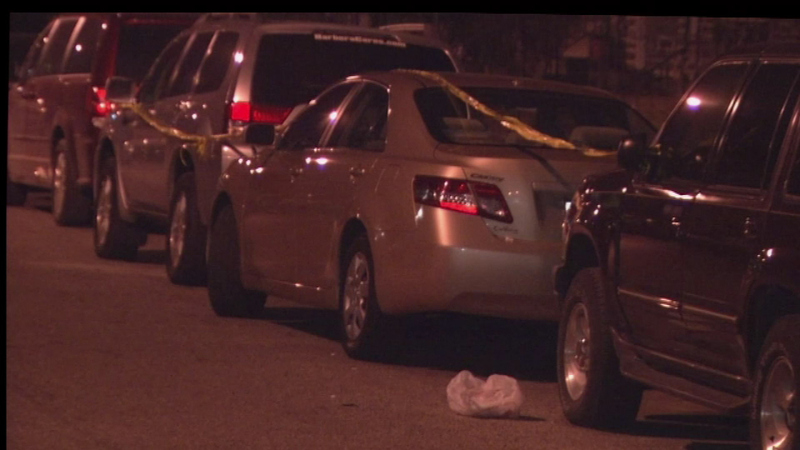 A vehicle fled the scene after the shooting. 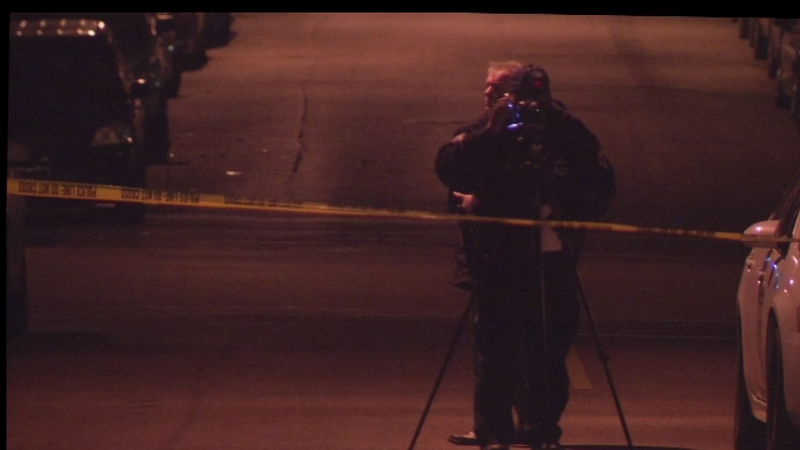 Police are looking for suspects and a motive.